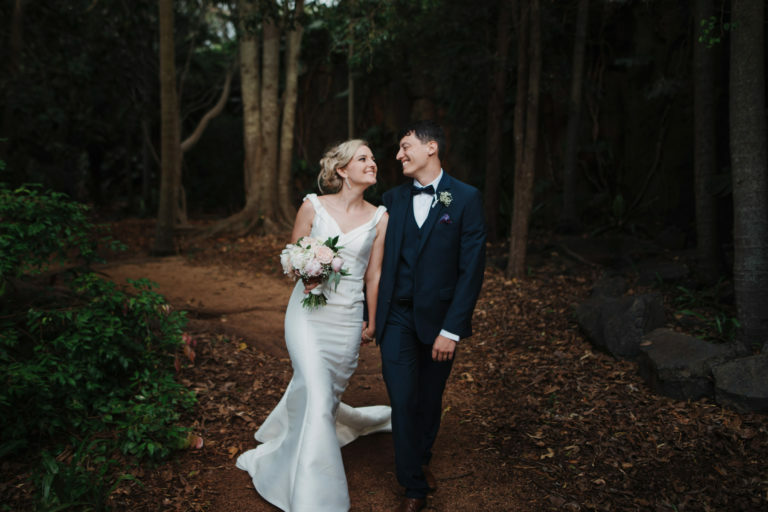 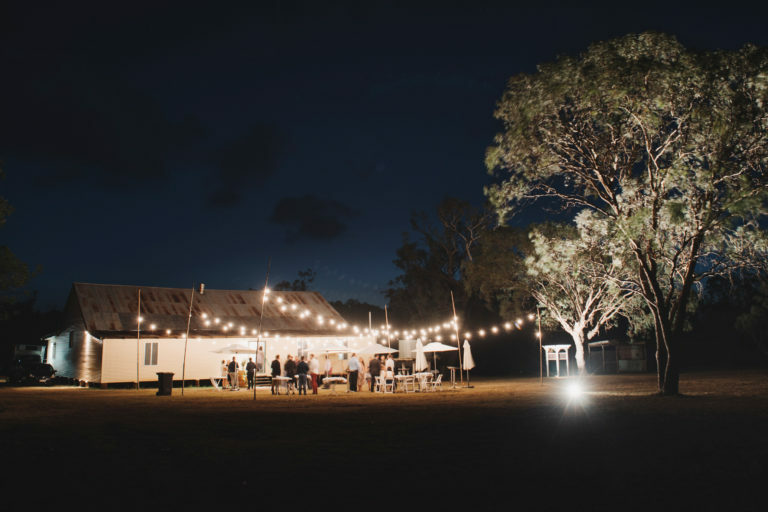 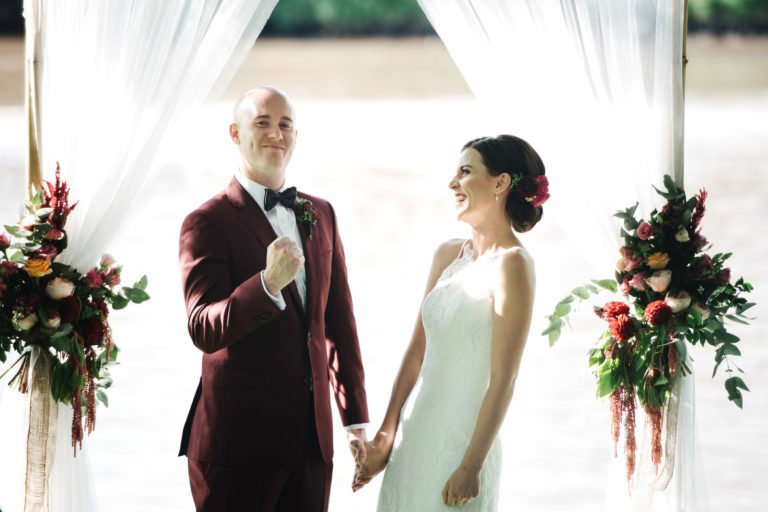 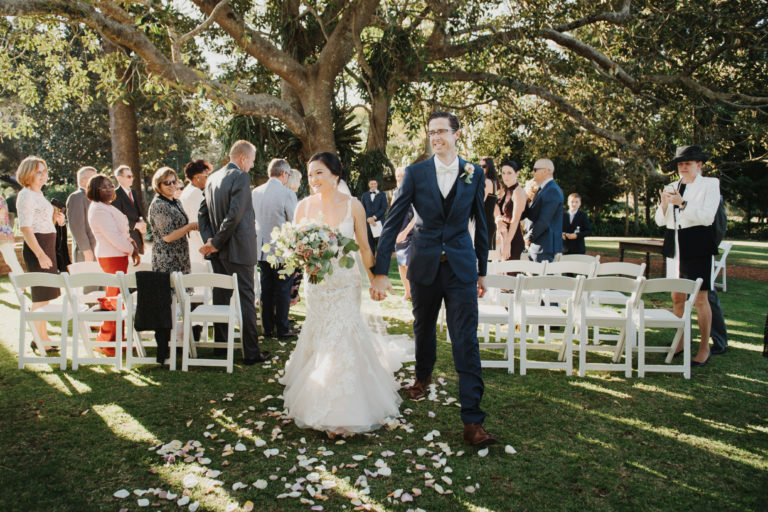 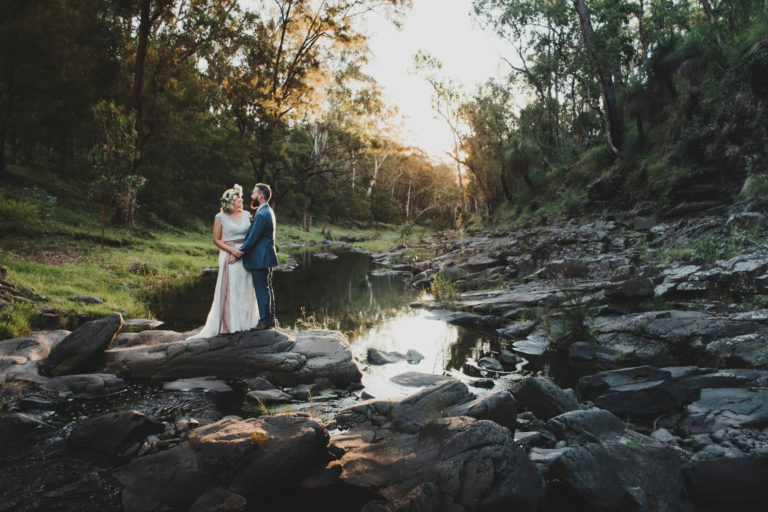 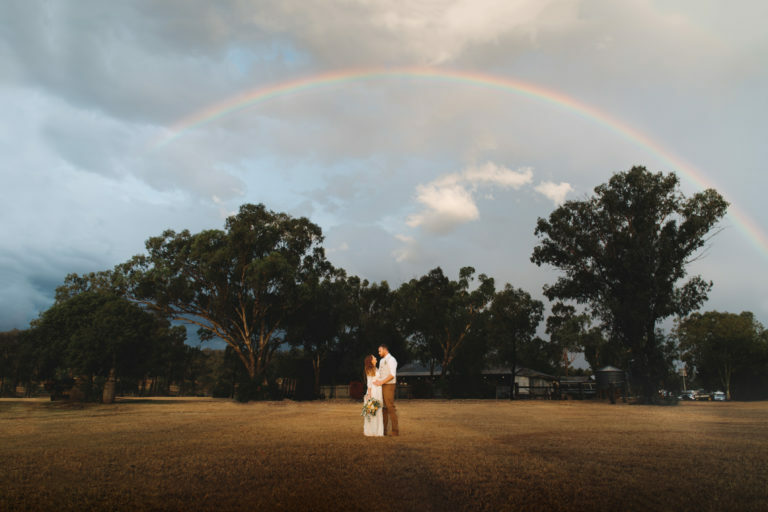 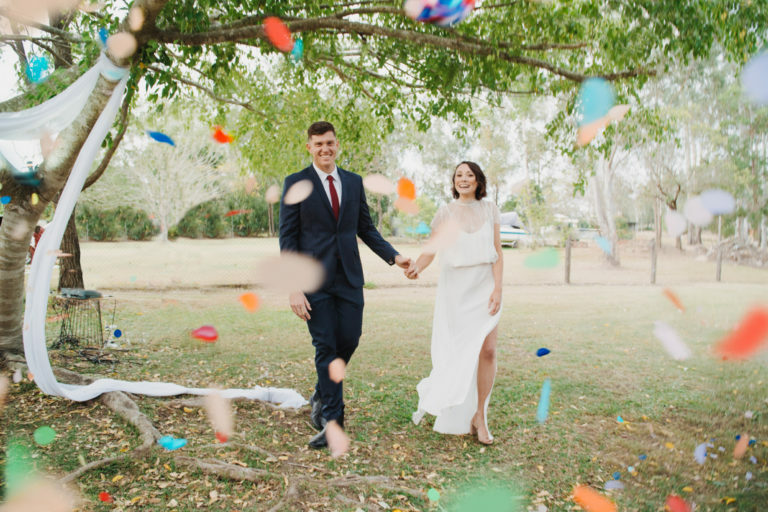 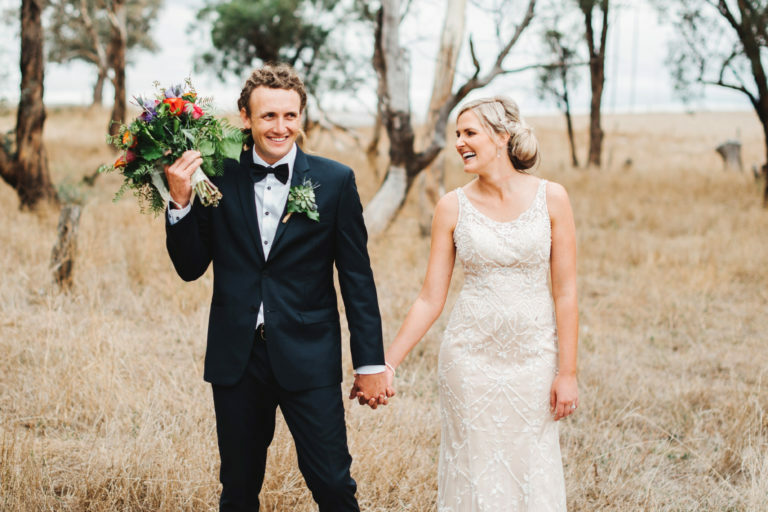 Justin and Emma were married at Gabbinbar Homestead under the giant fig tree. 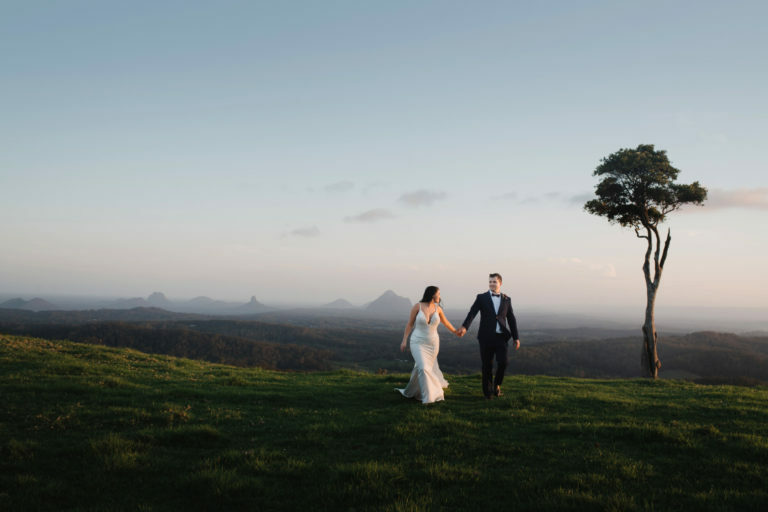 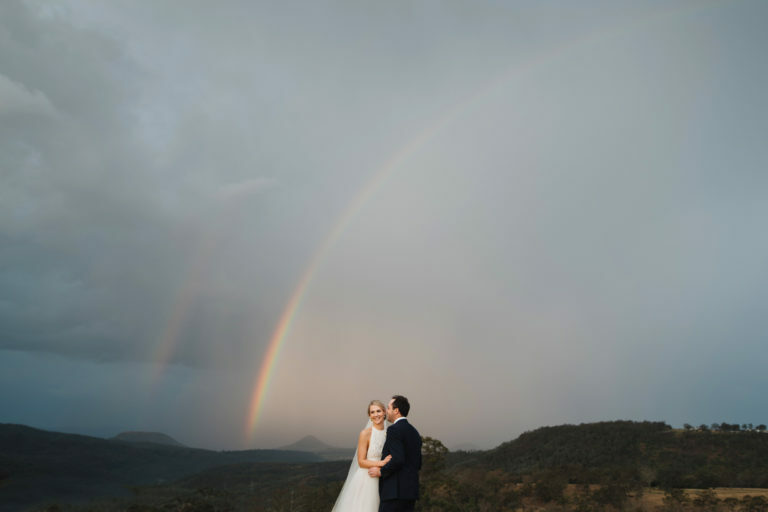 This might be my personal favourite spot at Gabbinbar for the ceremony, although you can’t go wrong anywhere else, everywhere is uniquely beautiful. 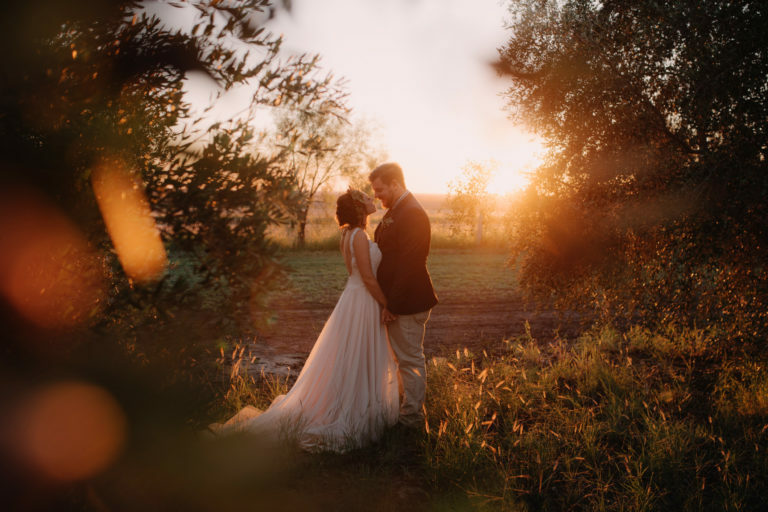 I spent a bit of time in the morning with Justin and his boys at the park before the got dressed for the day. 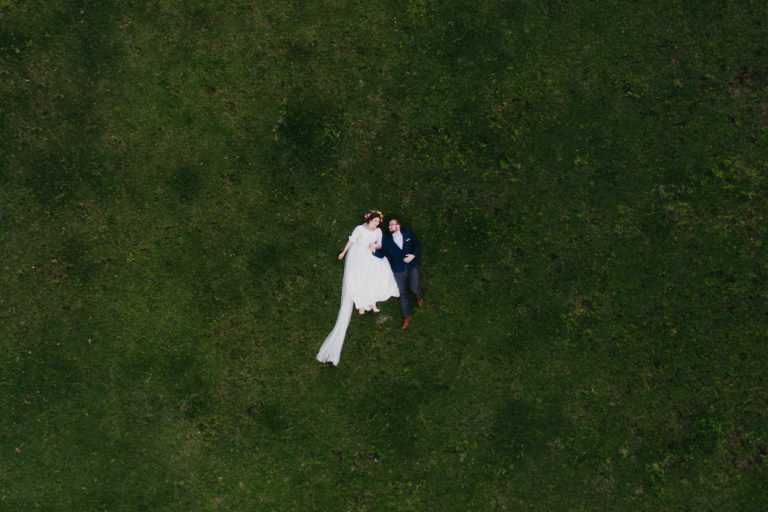 When it comes to my style of photography, kids + weddings = guaranteed great photos all day long. 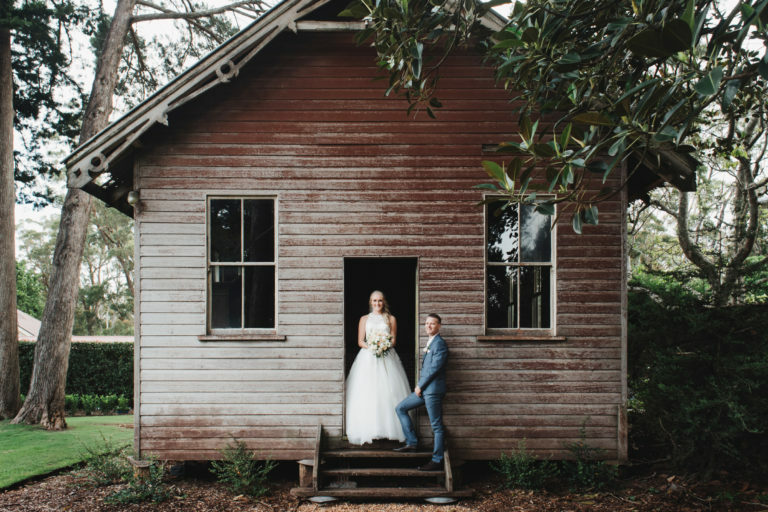 Emma got ready with her girls in the bridal retreat at Gabbinbar Homestead. 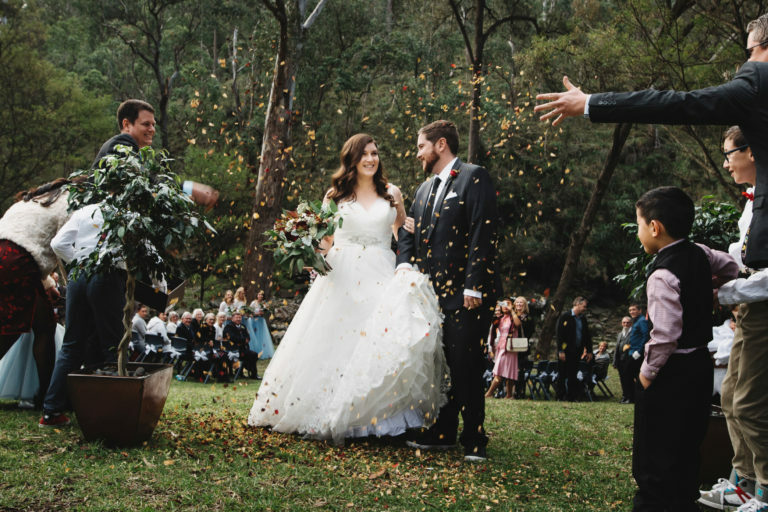 She couldn’t wait to put the dress on and walk down the aisle to see Justin.